I’m so happy to be visiting my friend Anne at My Learning Table this week. 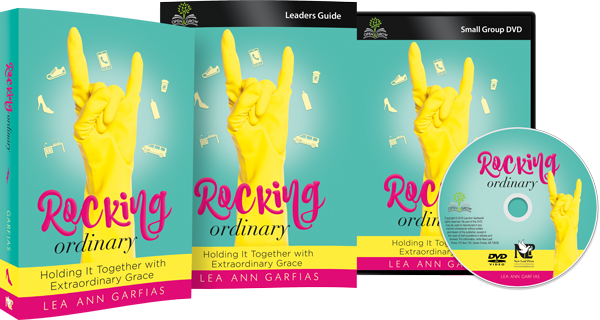 When I think of the kind, patient, wise homeschool mom I WISH I could be, I’m thinking about her. She’s just that awesome. 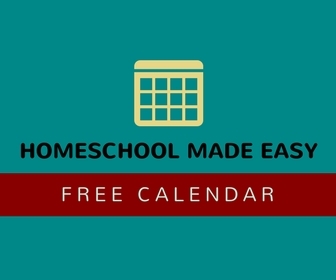 You simply must subscribe to her blog for great homeschool ideas, reviews, and giveaways. So I stopped by to chat with her about some surprising things that I learned from my children’s learning styles. Some of them are a little obvious, but a couple others make me go OH! DUH!! all the time. Tell me if you find some surprises, too. I spent quite a bit of my early homeschool years completely ignoring my students’ learning style. I didn’t realize how much I was missing out! By not respecting each child’s individuality in learning and expressing his understanding, I was complicating things for all of us. But when I began to understand learning styles better and to look for evidences of my child adapting his own education to his own needs, a lightbulb went off in my head. Suddenly I could see it all the time – my students learn best when they work with their God-given strengths, not against them. We often think about learning style as it applies to our students – how can we make our students learn and retain more. But I’ve found the surprising secret: learning style unlocks the keys to some of my child’s deepest mysteries! What My Child’s Learning Style Tells Me. 1. How he enjoys learning best. This is the obvious one that most of us are aiming for. We want to ignite the fire of learning within our child and fan its flames into a burning passion for greater understanding. And while that shouldn’t be the end-all of learning styles, it definitely is a plus. When I recognize how my child learns best, I can help him use that strategy more effectively. 2. How he listens to me and remembers what I say. This was the first surprising thing I noticed – when I recognize my child’s learning style, I’m not as critical any more about how he listens to me. Now I know that when my auditory teen stares off in the distance while I’ll talking, he isn’t ignoring me. He’s trying not to be distracted by my sometimes over-animated face so he can understand what I am saying better. Likewise, my kinesthetic learner tends to draw, fidget, or even jump while I’m explaining something because listening and making his body be still is way too much work. Read the rest — including three bigger surprises — here. Learn more about your student’s learning styles — and how to make the most of them! 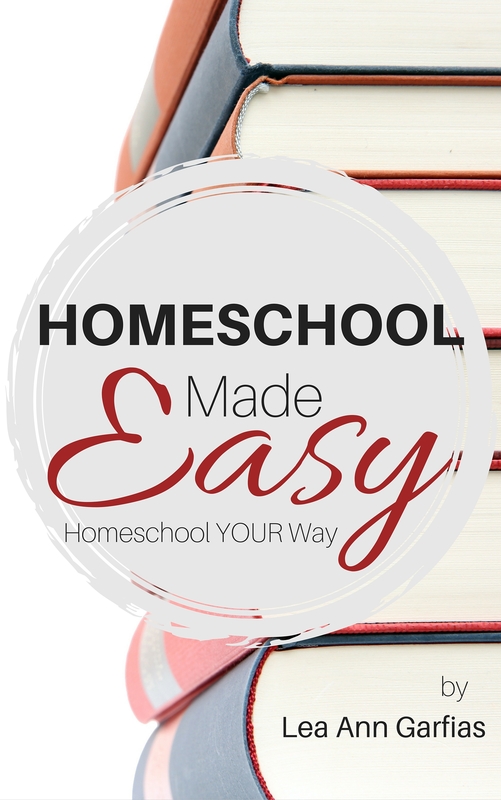 — in Amazon Kindle’s Hot New Release in homeschooling — Homeschool Made Easy!